Hall & Rheingans P.L.L.C. 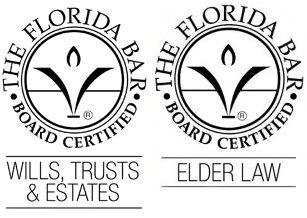 | Elder Attorney Venice FL | Wills | Estate Planning | Probate and Trust | Hall and Rheingans P.L.L.C. 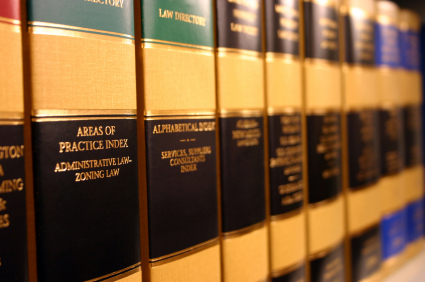 It is our mission to bring highly professional, experienced and friendly legal services to our clients. We strive to provide our clients and their families with the security and peace of mind that comes from knowing that their legal needs are being attended to by our experienced legal team. Probate is the court-supervised transfer of assets to a decedent’s heirs and beneficiaries after payment of creditors. Typically, trust administration is private administration, similar to probate, of someone's estate in the case of Revocable Living Trusts. There are other trusts too, that entail administration and we are well versed to assist you in these matters. If you have been nominated as Personal Representative of someone’s estate or as Trustee of a Trust, you should contact us immediately. You are entitled to be compensated for your duties performed as Personal Representative and as Trustee, but you are also cloaked with fiduciary duties to the beneficiaries of the decedent to preserve and protect the decedent’s assets. Hall & Rheingans, PLLC is proud to have won the Readers' Choice award from the Venice Gondolier for the Attorney category and Readers' Choice and Finalist award for the Estate Planning category. Medicaid Planning with your Interests in Mind. Our Estate Planning services include developing a personalized estate plan, implementing and updating the plan and handling all trust and estate probate administrations. Our goal is to take the strain off you and your family. We strive to provide our clients with the security and peace of mind that comes from knowing their estate plan is in proper order and that our team of friendly professionals is always ready to help their family in times of need. Attendance at all meetings with the Florida Department of Children and Families (DCF), acting as your liaison to DCF and responding to additional requests for information from DCF, and representation at Fair Hearings, if necessary, to appeal adverse decisions of caseworkers. 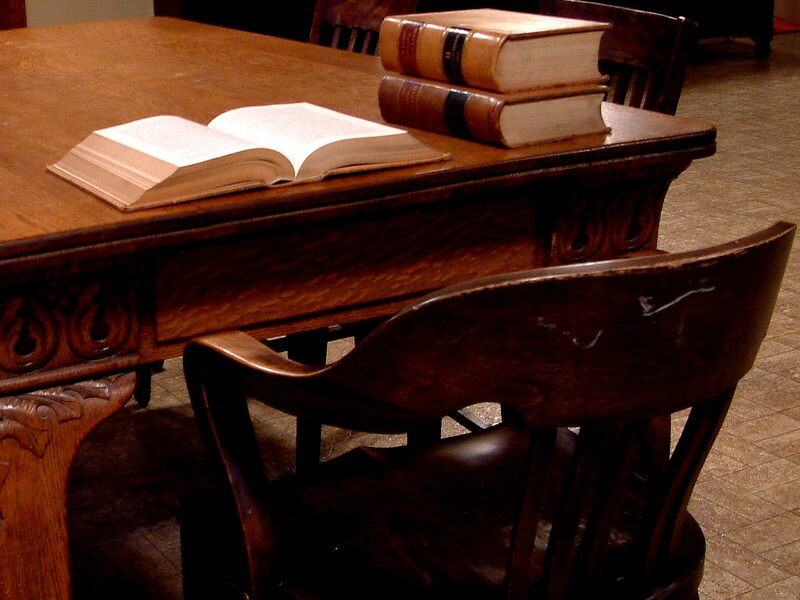 Hall & Rheingans, PLLC was formed on January 1, 2014 and merged the practices of Wayne C. Hall and Matthew R. Rheingans. 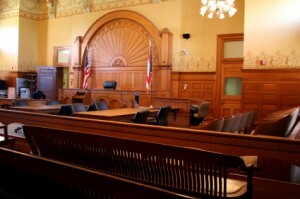 Collectively, the firm has almost 50 years of legal experience. Copyright © 2016 Hall & Rheingans, P.L.L.C. | All Rights Reserved.